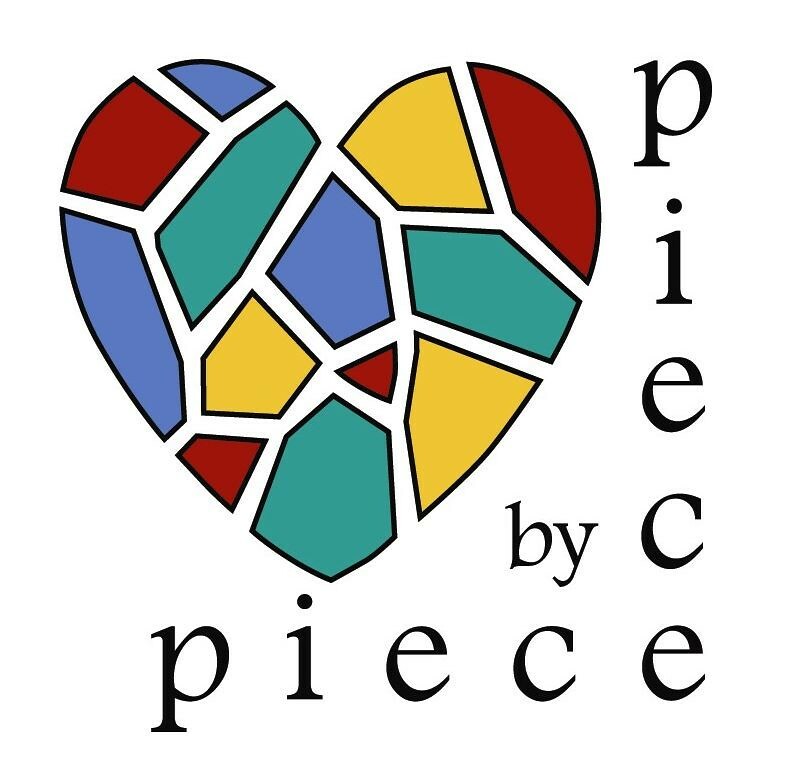 Dawn Mendelson, Managing Director, has provided leadership in the development of Piece by Piece since 2007. She has over time built an arts curricula for participants that fosters learning in design, drawing, creativity and mosaic technique with progressive benchmarks for developing Artisan-level skill. Dawn steers the vision for workshops held at a variety of locations and meeting learning needs for participants of every skill level. Dawn specializes in pique assiette, a style of mosaic which uses recycled materials. She has been featured on PBS and HGTV, and is well-respected within the professional mosaic-artist network. Her passion is working with people, especially those who are new to art, and enjoying their moments of self-discovery. Daniel Villa, Operations Manager, is a musician and graduated from the University of Southern California with a Bachelor’s Degree in American Studies & Ethnicity, and Social Entrepreneurship. As a student in the Brittingham Social Enterprise Lab he searched for a way to merge his passion for the arts, social enterprise, and community. These passions merged when he joined Piece by Piece via the AmeriCorps Public Allies program; committed in finding equitable solution for his community of South Los Angeles. He has continued to increase his leadership capacity in the organization completing the Arts for LA ACTIVATE leadership program. He provides key leadership to the organization, and support to Program Director Dawn Mendelson in developing, conducting outreach, and evaluating activities.